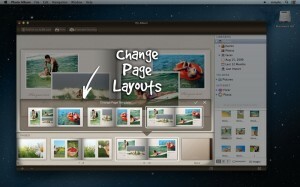 Photo Album 2 is a Mac app developed by FlippingBook. With the capacity to host hundreds of album pages via albm.com, this is a great tool for digital album builders. After creating a new account (or logging in with Facebook), users can choose from 10 different template themes for their photo album. There are a ton of different options that are perfect for all kinds of major life moments, such as births, travel, and weddings. 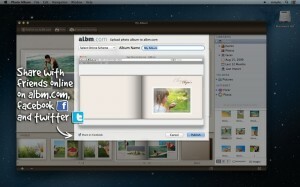 But Photo Album 2 doesn’t just let you create great albums from your existing photo library. Photo Album 2 is also a great tool for editing your photos as well. You can add filters to make pics like old-timey, tinting them sepia or even B&W. Rotating and re-sizing of your images is also simple to accomplish. You can choose to work with images from your computer, or pull from your Flickr or Picasa accounts. 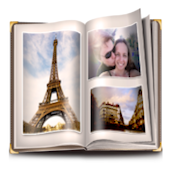 Photo Album 2 is currently on sale for $14.99, which is 25% off the normal price. You get your choice of four different template themes included in this purchase price. Users can pay about $5 for each additional template, or opt for one of the higher-tier options for buying the app. A Pro account will run you $29.99 (and let you import PDFs or custom themes from Aperture or Photoshop), while an unlimited account is $49.99. 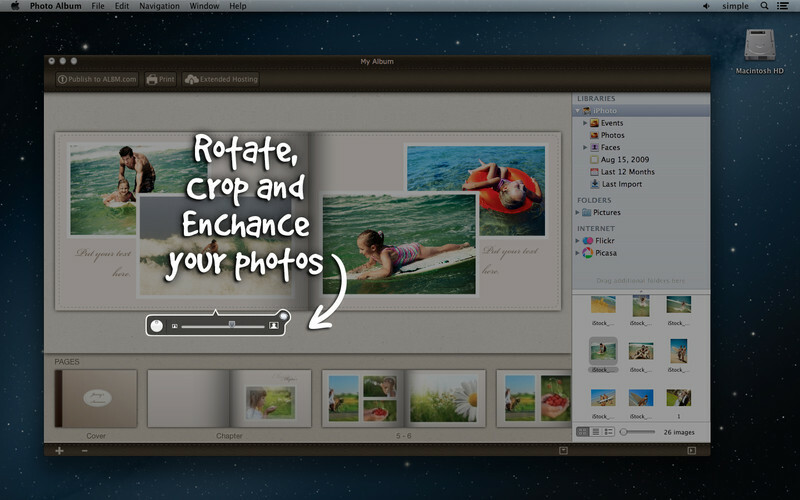 Whatever option you choose, you’re sure to find that Photo Album 2 has been thoughtfully designed. It’s one of the best photo album tools I’ve used in some time. While it certainly is quite pricey, Photo Album 2 is definitely worth it. Photo Album 2 is easy enough for mom my mom to use, but polished enough for me to take pride in using it. Photo Album 2is a Mac App which requires OS X 10.6 or later, as well as a64-bit processor.